My family and I are not religious, so we use the holidays as an excuse to eat. While we didn't have the cookie shot at our Easter dinner, I thought I would feature an epic dessert on the blog in honor of all the eating that was done this weekend. The Dominique Ansel creation featured above is as good as it looks. 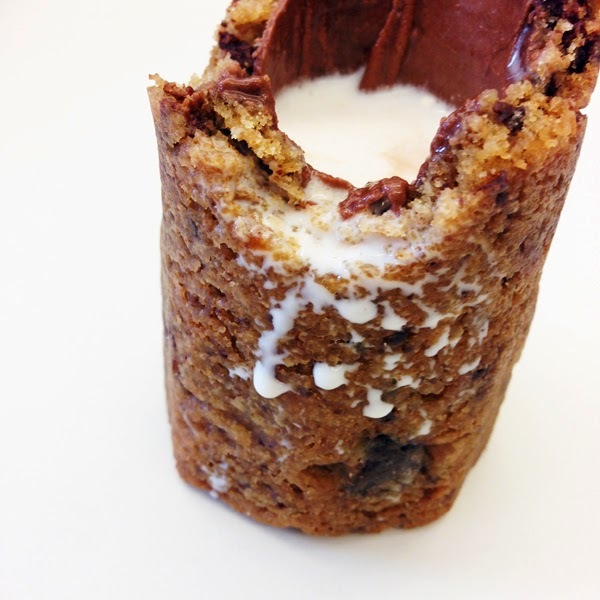 Have you ever had cookies and milk and wished that the cookie could absorb the milk just a little bit more? 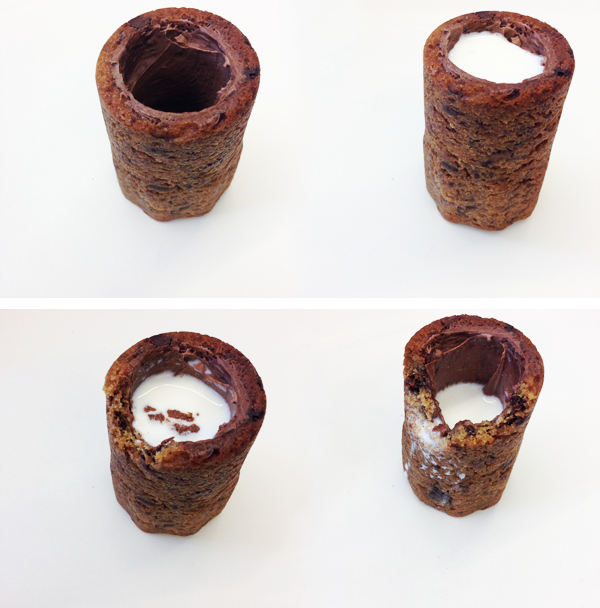 Or that the milk could be a little more cookier? For me, it's hard to decipher if the cookie shot itself was amazing or if it was just the fact that I was drinking whole milk for the first time in years.